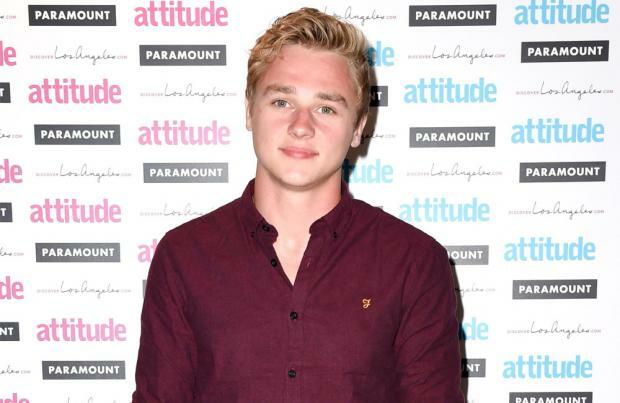 Ben Hardy is in talks to star in 'X-Men: Apocalypse'. The former 'EastEnders' actor - who appeared in his final episode of the soap on Tuesday night (24.02.15) - has been tipped for a lead role in the upcoming Marvel superhero blockbuster, reports The Wrap. The 24-year-old hunk - who announced he was quitting the BBC One show last year - is set to join a star-studded cast including Jennifer Lawrence, Michael Fassbender, Nicholas Hoult and James McAvoy who are all set to reprise their respective roles as Mystique, Magneto, Beast and Professor X in the comic book picture. Ben is reported to have first tried out for the role of Cyclops, which later went to Tye Sheridan, before being linked to the character Angel. However, sources have since claimed the star has been cast in another significant part, the details of which are yet to be released. Ben exited the series in the latest instalment of the drama, heading to New Zealand with his pregnant girlfriend Lauren Branning (Jacqueline Jossa) following the revelation it was his younger half-brother Bobby Beale (Eliot Carrington) who murdered his twin sister Lucy Beale. The end of the 'whodunnit?' mystery - which lasted 10 months - marked the soap's 30th anniversary episode.